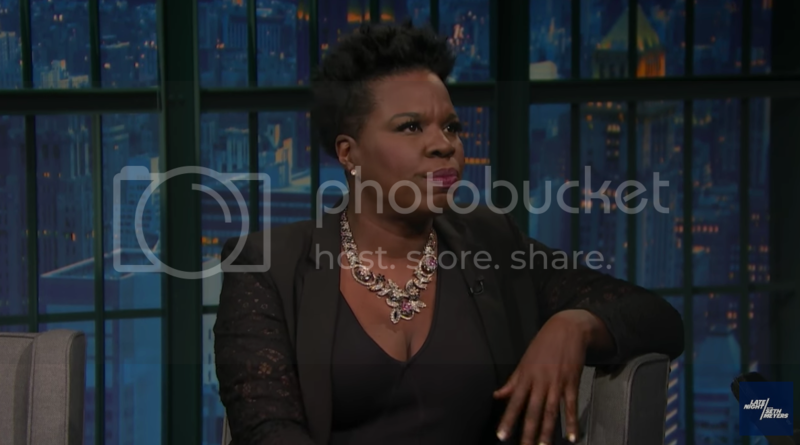 Leslie Jones on Her Twitter Harassment: "Y'all Need Security"
Home Leslie Jones Twitter Leslie Jones on Her Twitter Harassment: "Y'all Need Security"
It took an outpouring of support for comedian Leslie Jones, who was viciously attacked by racists on Twitter for days, before the company took action. The harassment got so bad that Jones, who stars in the Ghostbusters reboot, took a break from the platform. Now that so many of accounts that spewed hate at her are gone, Jones is speaking out on Late Night with Seth Meyers. Jones makes sure to note that the trolls didn't drive her off Twitter. She was simply venting her feelings. Although Twitter finally made moves to curb their harassment problem, she notes that the site was slow to respond. Watch her take on the situation below.